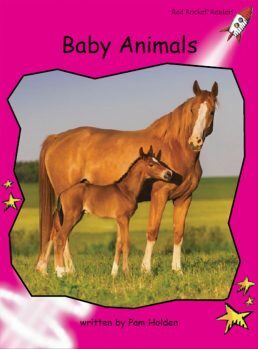 Baby animals have special names. 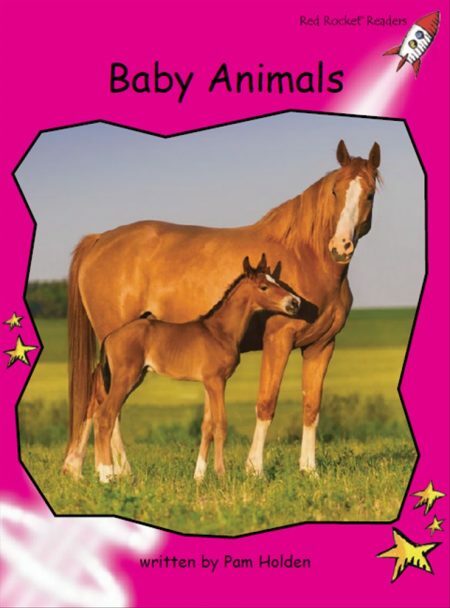 A baby goat is a kid, and a baby frog is a tadpole. 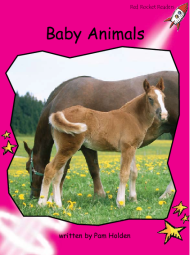 What is a baby horse called? 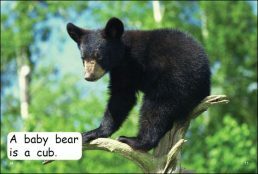 Do you know the name for a baby bear?